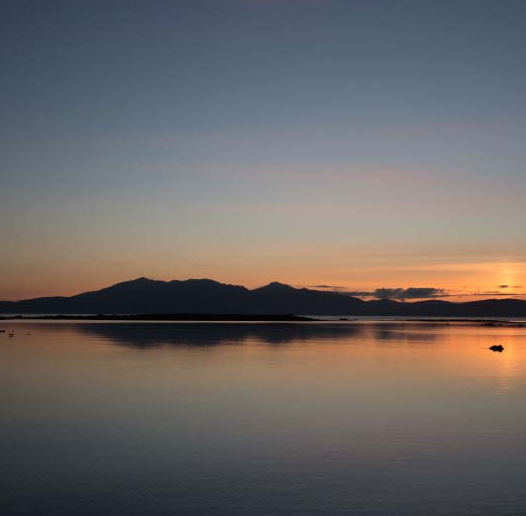 Our hotel in Scotland offers one of the most beautiful locations on the West Coast, situated on the Ayrshire coast Seamill Hydro Hotel overlooks the Firth of Clyde over to the majestic hills of Arran. 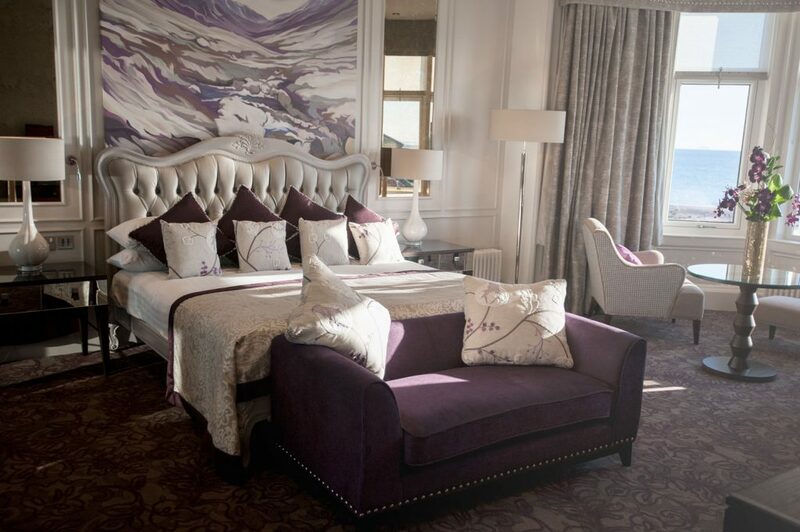 Celebrate special occasions or indulge and treat yourself to an overnight stay in this spectacular room, probably one of the most luxurious hotel rooms in Scotland. These stunning grand suites enjoy classic Victorian features along with modern luxurious furnishing. 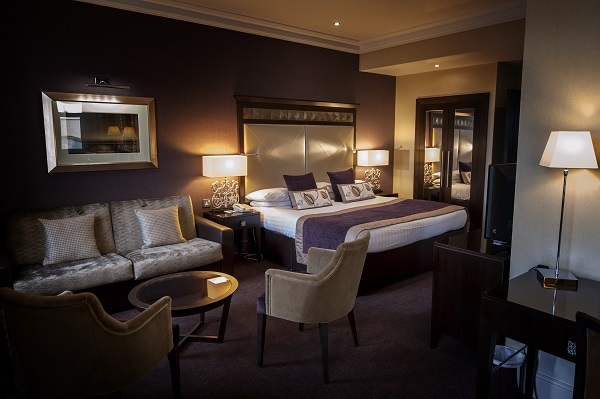 Our spacious, luxurious executive suites are the perfect place to relax and unwind. 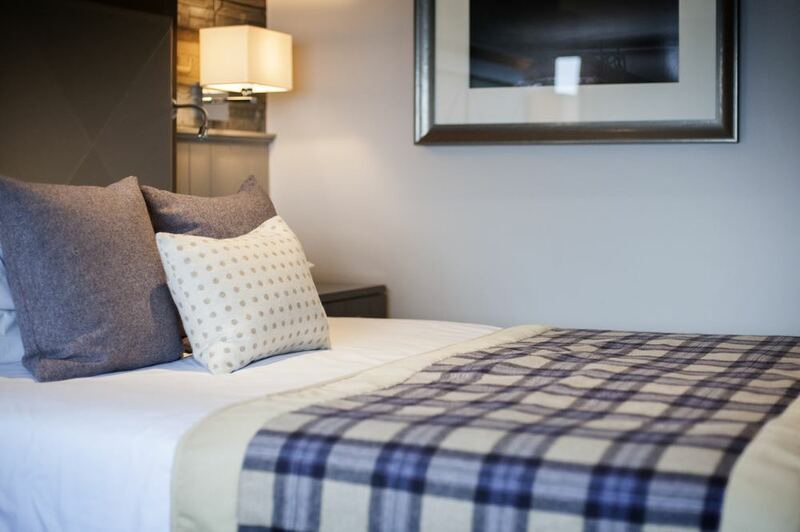 Choose from our Kilbride or Arran View Suites, both offer comfort and luxurious spaces to relax in. 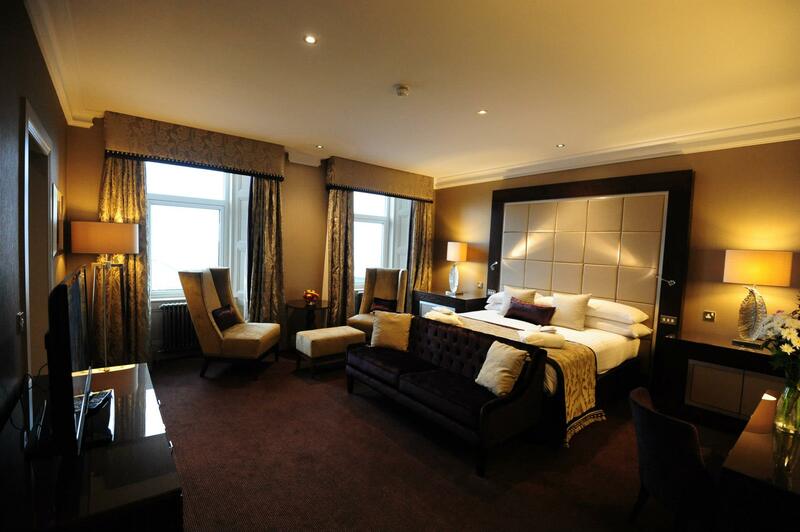 Enjoy luxury and comfort in our Deluxe suites. 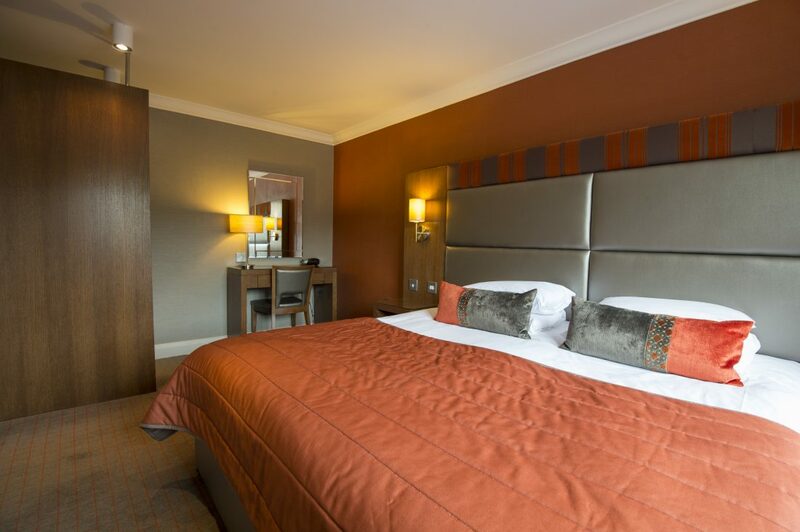 Our rooms are flexible to suit all your needs from family, twin, double and single.